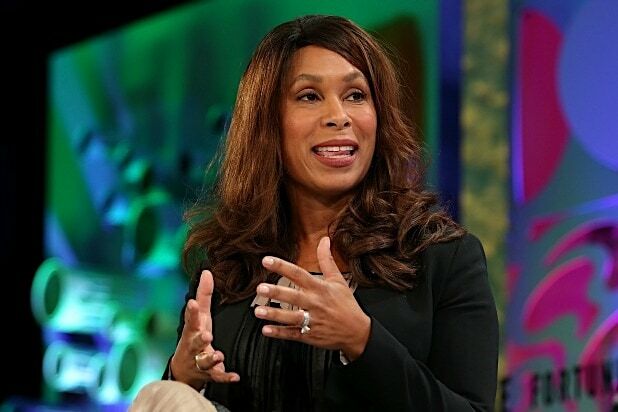 Just over a month after stepping down as ABC Entertainment president, Channing Dungey has landed a new job with Netflix. The streamer announced on Monday that Dungey will join the company as its VP of original content, beginning in February. In the newly-created role, Dungey will work with Cindy Holland, also VP of original content, in setting strategic direction as well as overseeing a large and crucial portion of the slate, including the company’s overall deals with producers including Shonda Rhimes, Jenji Kohan, Kenya Barris, Steven DeKnight, Marti Noxon, and Higher Ground Productions, among others. “Channing is a creative force whose taste and talent have earned her the admiration of her peers across the industry. She’s a risk taker and ground-breaker and talent love working with her. I couldn’t be happier to welcome her to Netflix,” said Ted Sarandos, Netflix chief content officer. Dungey already has experience working with some of them, namely Rhimes and Barris, from her time at ABC. 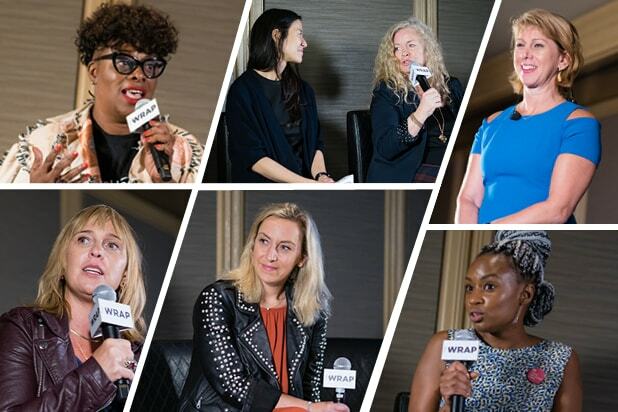 She’ll assume half of Holland’s existing team, which was the company’s largest group of content executives, while also directly reporting to Holland. “We’re delighted to be adding Channing’s expertise, leadership and deep experience to Netflix, and I look forward to partnering with her as we continue to grow and evolve our global network. I have been a fan of her character and approach from our early days as executives,” Holland said. ABC announced last month that Dungey would be stepping down, despite efforts to keep her on board, with Freeform’s Karey Burke set to replace her. Taking over for Paul Lee in February 2016, Dungey oversaw the network’s shift from the heavily serialized dramas to more episodic dramas such as “The Good Doctor,” and family-friendly comedies like “Speechless” and the network’s recent “Roseanne” revival. Now, Dungey gets to work with the duo again. Dungey also becomes the latest executive to make the jump from the Disney network to Netflix, while the former prepares to merge its operations with the film and TV assets it’s getting from 21st Century Fox. Tendo Nagenda, executive vice president of production at Walt Disney Studios, left in August to be head of production at Netflix. Jamila Hunter, ABC’s head of comedy, left in October to join Barris’ Khalabo Ink Society production company.